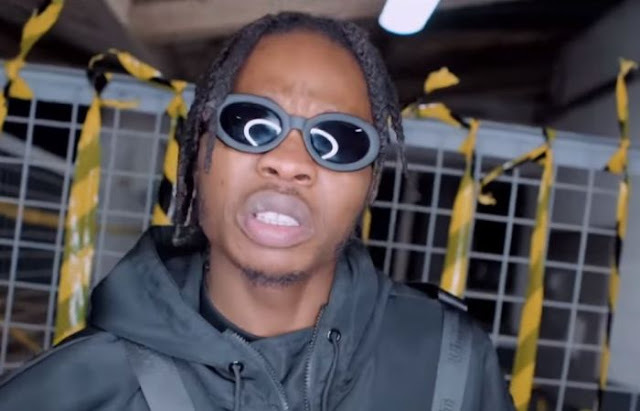 Naira Marley drops the the most anticipated visual to his hit song “Japa“. 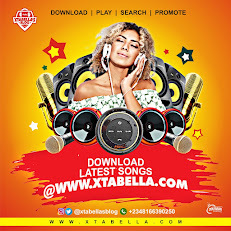 The alluring video shows Naira Marley on a stealing spree and he was on a Japa mode through the video. It was shot on the street of London.